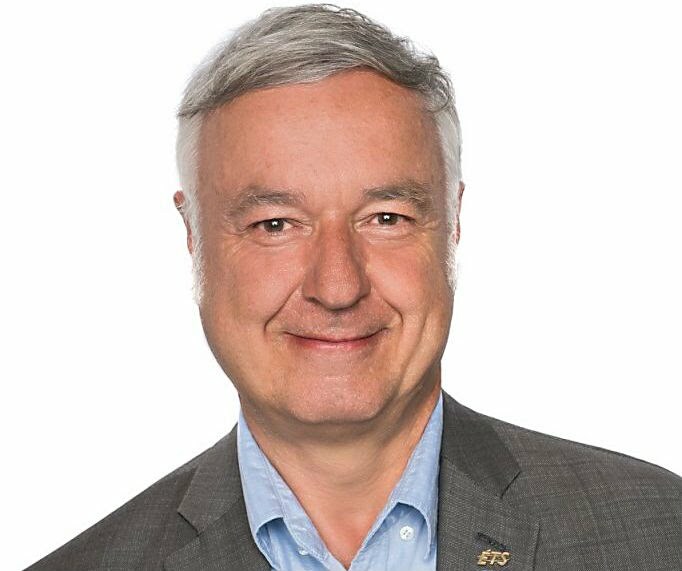 François Coallier is full professor at the École de technologie supérieure (ÉTS), one of Canada's leading engineering school, affiliated to the Université du Québec network. He was CIO of ETS between 2010 and 2016 and the founding chair of ÉTS' Department of Software and IT Engineering from its creation in 2004 till 2010. He has nearly twenty-two years of industrial experience in one of Canada's largest companies, where he held various engineering and managerial positions in engineering, quality engineering, IT procurement, IT infrastructure deployment and operation and IT Enterprise Architecture Management. Dr. Coallier has been continuously involved in software and systems engineering standards development since 1984, being the international Chairman of the Joint ISO and IEC subcommittee responsible for the elaboration of Software and Systems Engineering Standards (ISO/IEC JTC1/SC7) since 1997. He was the convener of the ISO/IEC JTC 1 Special Working Group for Technology Watch on international IT standardization from 2002 to 2007. François Coallier has a B.Sc. in Biology from McGill University, a B. Eng. in Engineering Physics and an M.A.Sc. and Ph.D. in Electrical Engineering from Montréal's École Polytechnique. He is a Fellow of the American Association for the Advancement of Science (AAAS), a Senior Member of the Institute of Electrical and Electronics Engineers (IEEE) and an IEEE Computer Society Golden Core Member.